It seems like a lifetime ago now, but in 2011 I spent two mad, fun-filled weeks in Japan. I loved every minute of the time I spent in this most beautiful and endlessly hospitable of countries, which I'm sure will surprise nobody who's ever been there themselves. And it will also come as no surprise that I ate many wonderful things there too, from delicate tempura to okonomiyaki, from rich ramen to takoyaki, multi-course Zen Buddhist menus and seafood banquets hung above mountain streams, it was the trip of a lifetime. Of course, there was the odd challenge as well. The Japanese seem very fond of savoury jellies, which tended to spring up unnanounced in certain more high-end kaiseki menus, often hidden under innocuous-looking vegetables for extra shock factor. I don't dislike savoury jellies per se, it's just I know where I stand with a bit of aspic in a pork pie. The strange, murky lumps of snot wrapped in cabbage given to me in a restaurant in Kyoto, not so much. And if I never again have to eat cod's sperm, or raw squid guts, or bitter deep-fried river fish tasting of soil and bones, it will still be too soon. I skipped into Japan as a fearless food adventurer. 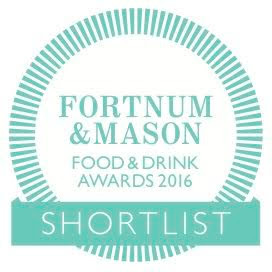 I left, chastened and discombobulated, craving anything so familiar as a burger and chips. It's no wonder Noma did so well over there. Tim Anderson is a man who understands all the things that makes Japanese food so dynamic and rewarding, but crucially also how to harness the best features of the cuisine and repackage it for a London audience. That's not to say the food in Nanban is a tame or watered-down version of Japanese food, such as you might find in a ready-meal or some high-street friendly chain; it's far more complex than that. 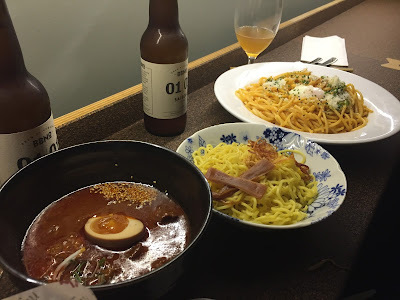 It's regional Japanese cuisine (in this case from the south of the country, where Anderson has spent most of his time) melded intelligently with modern London, producing a result at once completely unique and - more importantly - great to eat. Take for example this dish, "Electric Eel", smoked eel with sansho pepper, something called "prickly oil", apple, cucumber and daikon. 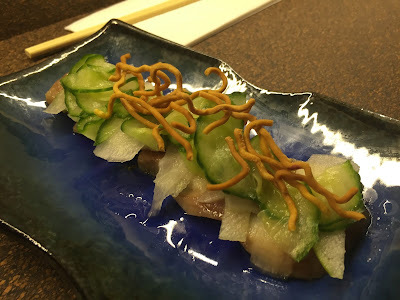 Smoked eel is one of those ingredients that will be familiar to the Japanese but also many diners of London restaurants - I've had it a the Dairy as well as the Ledbury in the last year at least. With it is sansho pepper, a punchy spice from Japan's Kochi Prefecture, providing the 'electricity' of tongue-tingling heat but also a cute nod to Brixton's Electric Avenue, just round the corner. And on top of all this clever Japanese-Brixton fusion is the fact that it tastes fantastic, from the soft smoky eel to the sharp/sweet cucumber and the texture of fried noodles on top. It's way more than a nifty idea. Also this, "Curry Goat Tsukumen", a deep bowl of richly meaty ramen (including half a salty, gooey onsen egg), and a separate plate of dipping noodles. There's nothing not to love here, from the complex curry notes of the broth to the bouncy yellow egg noodles to dip in it. Also of note were two sticks of Scotch Bonnet-infused bamboo shoots, eye-wateringly hot and addictively moreish. Just as with the eel dish, the fusion of Japan and Carribbean South London produced a genuinely exciting and unique result. Oh and that plate of spaghetti towards the back? "Mentaiko" pasta, similar to bottarga (fish roe), salty and satisfying with a poached egg on top ready to dispatch a dose of runny yolk once broken with chopsticks. Another work of breathless invention. 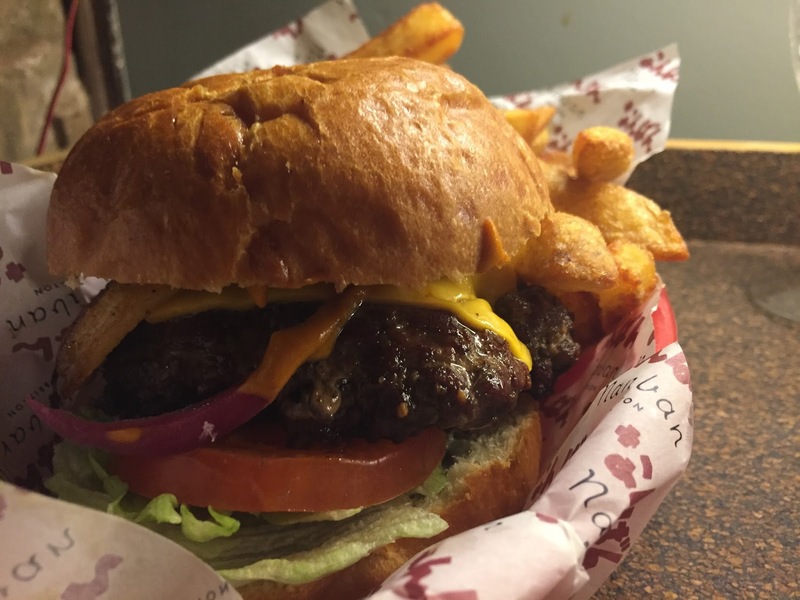 There's even a burger, a big heaving juicy thing with gochujang sauce, pork belly and tea egg mayo - so far so Asian - but quite rightly served with plasticky American cheese, who as anyone who knows burgers will tell you is still the best way of doing things. If it ain't broke. 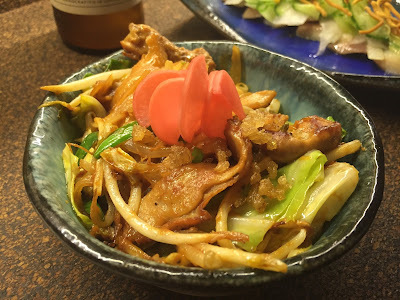 I'll talk about one more thing - "horumon yaki", briefly described as pig tripe in miso but involving a good half dozen other bits that I'd only get wrong if I tried to explain in full. All you need to know is that this startling side dish was another impressive display of Anderson's skill, matching nose-to-tail butchery with a fearless miscellany of pickle, colour and crunch. Just as much thought has gone into the drinks list, which also cleverly continues the fusion theme. Anderson has collaborated with various local breweries to produce delights such as the 'Brew By Numbers 01/14', a Saison with matcha, honey and lemon, and the lovely 'Pressure Drop' wheat IPA flavoured with yuzu and grapefruit. The care and thought that has gone into everything at Nanban is obvious. 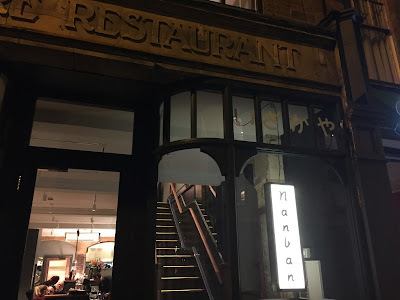 As a restaurant blogger I'm perhaps more inclined towards the new and innovative than the tried and tested, and to that end I shouldn't be too surprised that reviews of Nanban from other corners haven't been wholly positive. Depending on your state of mind I suppose the relentless invention can easily be interpreted as wacky-for-the-sake-of-it gimmickry, and with the chilli levels, seasoning and flavours so often dialled up to 11, you're going to lose some people along the way. But I am convinced that there is something legitimately new and exciting happening at Nanban. 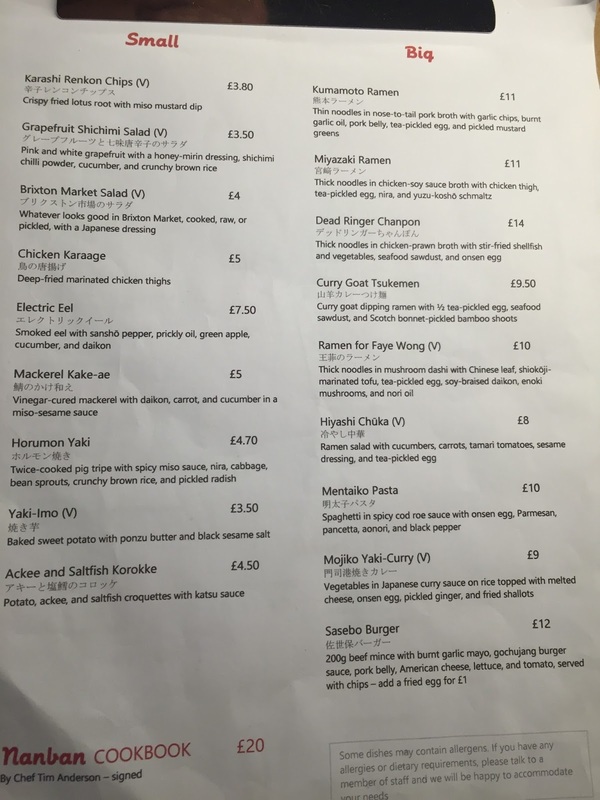 This is food the like of which London has not seen before, Japanese fused with Brixton 2016 in a way few others would have the fearlessness and creativity to successfully pull off. And more than that, and more to the point, it's just a great place to go and have your dinner, and for not very much money (our bill was about £30 a head). For fans of Anderson (myself included) who have followed his popups and collaborations across town for many years, Nanban has been a long time coming. But boy, was it worth the wait.